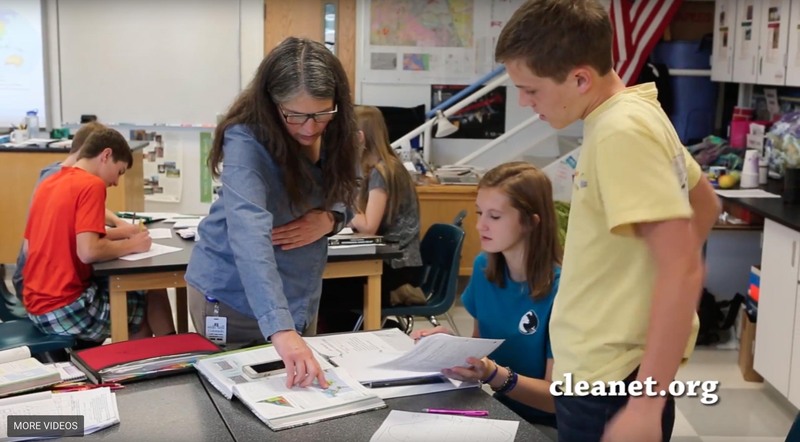 The CLEAN Collection is a high-quality and rigorously reviewed collection of climate and energy educational resources aligned with the Climate Literacy and the Energy Literacy frameworks, and the Next Generation Science Standards. Learn more about CLEAN from this short video. The CLEAN collection is syndicated to NOAA's climate.gov portal and to NSTA's Learning Center.